It’s Friday, for the second time. 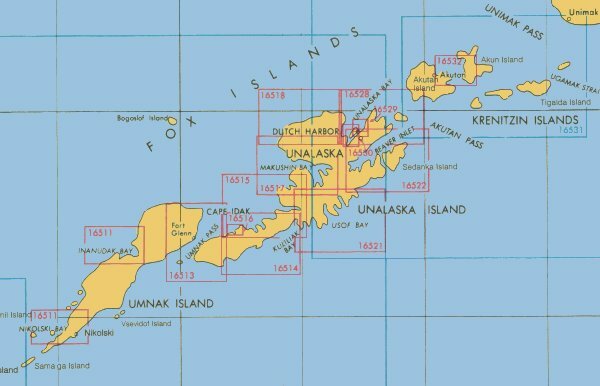 We left Asia yesterday and are a few hours past the International dateline, traveling parallel to the Aleutian Islands. Sunrise is ahead of us. Our moonlit challenge is behind us. We had been a team off and on for the last ten years -- C programmers, UNIX kernel engineers, and now a tiger team paid to sneak into secure data centers. As trained security consultants, our clients paid us to break in -- with the full knowledge of our employer, the company’s security chief -- but without the knowledge of site security. We’re going to turn south soon. Home is ahead. We have been away for two weeks, carefully planning and arranging to perform the task that took less time from start to finish than the remainder of our flight. During that time, we analyzed the building and planned the technical part of our attack. We determined the systems that needed our backdoor. We carefully arranged our timing with the security chief; he knew we were coming, but his staff did not. This was a test. Were they as good as they thought they were? The motion sensors, cameras and guards were on one side. Our skill, technical experience and creativity were on the other. Our job was to determine if the physical security and technical safeguards would be enough to keep us from breaching the physical security of their data center and creating a backdoor to the Internet.